This collection is built to inspire and provide building blocks to manipulate, twist and chop to create your own, fresh sound while providing access to the original sounds of equipment that's either hard to find, wildly expensive or hard to keep working! 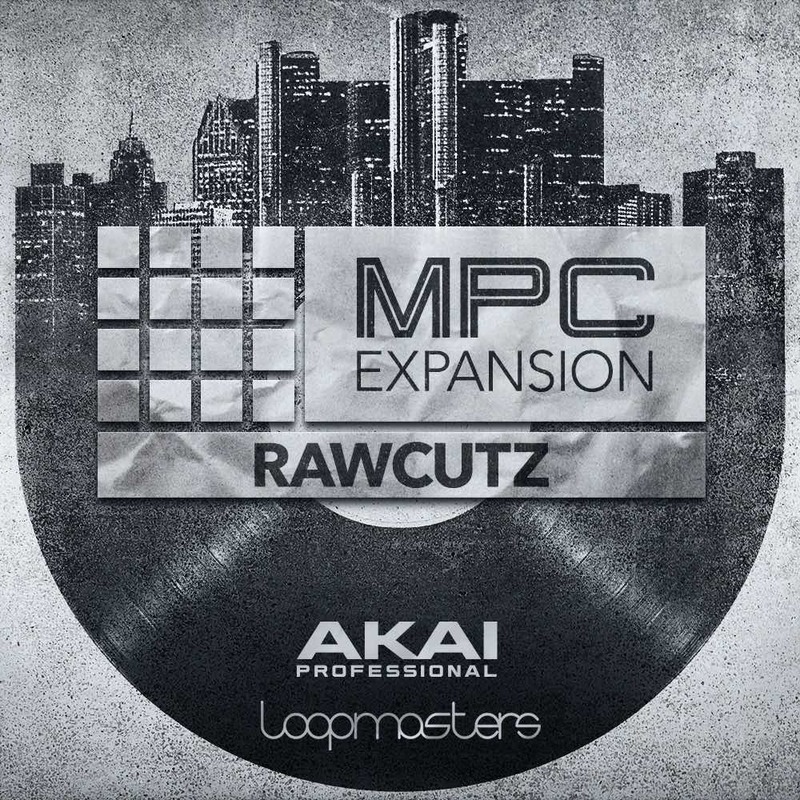 RAWCUTZ gives you instant access to crisp and cutting beats, Enchanting Pads, Crunchy snares, Jazzy Chords and Musical Melodies grouped over inspirational kits of 16 fresh and original samples. All with the trademark Raw Cutz "pre-worn" sonic treatments. 46 MPC Drum Kits | 11 MPC Multi Kits | 33 Sequences | 754 Samples.